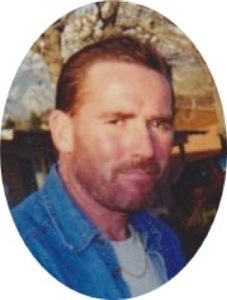 Tom Cory Elder, loving husband, son, brother, uncle, passed away peacefully May 2, 2013 surrounded by family and friends. Tom was born February 26, 1957 to Wendell C. Elder and Janet Buehler. Tom was kind and caring. He loved easily and was easily loved in return. He was a skilled carpenter with a passion for wood work and could build anything. Tom loved the outdoors especially the water and Lake Powell. His favorite thing was spending time with his family. He will be deeply missed and fondly remembered. He is survived by his devoted wife, MarJean, whom he cherished, his mom, dad, stepdad, 7 brothers, 6 sisters, and many more family members including nieces and nephews that loved their Uncle Tom.